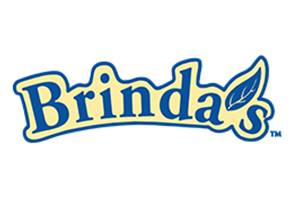 Brinda’s serves a wide variety of delicious and wholesome dishes made with the freshest ingredients to delight your senses. Our variety of mouth-watering dishes include North and South Indian food catering with vegetarian and non-vegetarian options. There are also Peranakan and Western Food Catering prepared by specialty chefs. Our food – whether for small or large banquets – are made from the heart and from scratch with the finest local ingredients. We provide a royal feast, buffet-style, for all occasions big and small. We also offer exclusive Wedding Menus upon request. 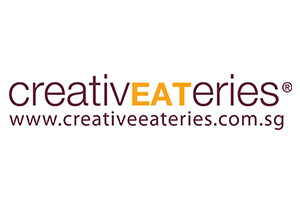 Creative Eateries Catering was launched in 1998 amid strong demand for outstanding food, excellent value and the capability to create unforgettable events. With a variety of cuisines on demand, end-to-end capabilities such as décor, equipment rental and staffing, and a knack for customisation, Creative Eateries Catering has established itself as one of Singapore’s premier caterers and is uniquely positioned to provide for all of your catering needs. Riverwalk Tandoor is a well-established fixture in the local F&B scene since 1998. Located at Upper Circular road, the buffet restaurant enjoys a loyal following for its authentic Indian Cuisine. 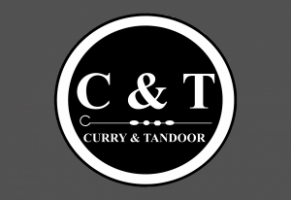 Now Riverwalk Tandoor is serving Halal-certified catering menus through Curry & Tandoor. Popular meat items include Fish Methi, Butter Chicken, Mutton Rogan Gosh and Mutton Masala. Other must-try items are the tandoori meats such as the classic Tandoori Chicken. Helmed by a team experienced in catering for 10,000 pax for buffet and bento services, Curry & Tandoor can cater for all manners of events including sit-down dining and large-scale events. Elsie’s Kitchen is a halal-certified events and institutional catering company focused on preserving classic Asian dishes through authentic recipes handed down the generations. 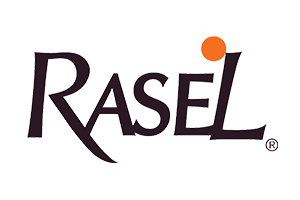 Elsie’s Kitchen successfully catered for numerous major national events, such as the 28th South East Asian (SEA) Games and the ASEAN Para Games in 2015, where the company provided up to 15,000 meals daily. 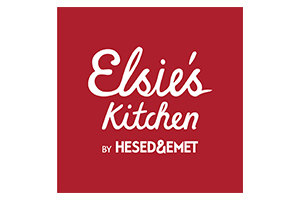 Elsie’s Kitchen has been serving the local and wider community for more than 50 years. Our clients range from members of the healthcare, banking and finance, institution to government agencies—catering to more than 20,000 meals daily on average. 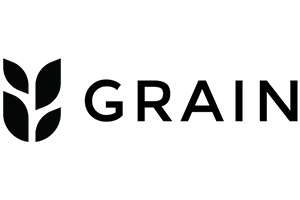 Grain’s mission is to understand everyone’s food preferences and make great food accessible for everyone. Data helps Grain create high-quality, creatively crafted and wholesome food. 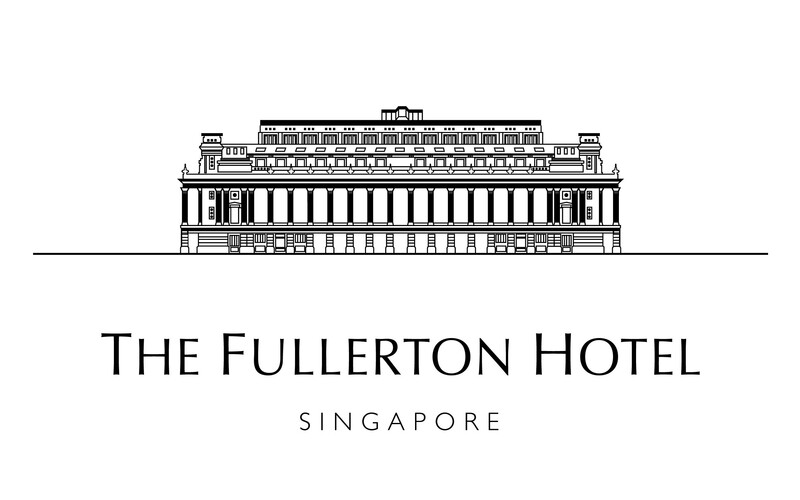 We have fed (and made friends with) thousands of happy customers from places like Microsoft, Citibank, UBS, Facebook, Sentosa Corporation and a lot more. Our customers use our meal boxes and buffet for meetings, seminars, workshops, product launches, parties, etc. Asian, western, vegetarian, halal. We’ve got you all covered. At MEGU Catering Concepts, we aim to bring more to catering by designing holistic culinary experiences that consist of great-tasting dishes, creative décor, thematic setups, and engaging interactions, brought together with friendly and sincere service. 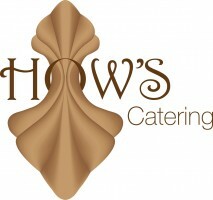 We provide a wide range of catering services for Corporate events and Weddings. Our on-site catering includes Classic Buffets, Seminar Buffets, Cocktail Receptions, Sit-Down Dining, and Pop-up Stalls. Our drop-off catering includes Drop-off Buffets, Executive Meals, hearty Carving Boxes, and elegant Gourmet Boxes. No event is too small or too large for us. Whether it is 15pax or 1500pax, delicious fresh cuisine is our culinary standard. Our extensive menus afford you the freedom to explore thematic ideas with custom flair. From themes such as Uniquely Singapore Food, Tantalizing Asian Cuisine to Western Fusion, we strive to meet and cater to our customers’ expectations. It is our goal to ensure the greatest satisfaction of every customer, while offering professional and personalised service at affordable rates. Established in 2000, International Catering has been providing a wide range of Halal catering services for corporate events, weddings as well as household celebrations. Regardless whether they are small gatherings or large scale events, our team of experienced and well-trained professionals strive to achieve excellence for both our food and service, with our diverse range of menus, at great value prices. 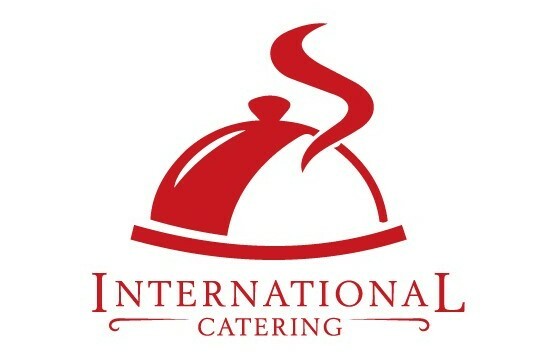 At International Catering, we are committed to providing the best quality of food, speedy service and a flawless setup, leaving our guests a memorable experience they will never forget. Award-winning Orange Clove catering prides itself as a trusted professional catering brand that offers inspiring experiences. Committed to impress with innovative cuisines, stylish presentation and a personal approach to service, Orange Clove sets trends with groundbreaking creativity. 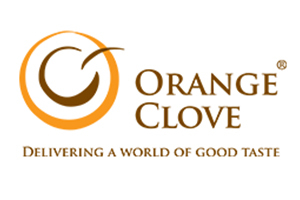 Orange Clove appeals to a mid-to-high end clientele with cross-cultural Asian and International fusion dishes designed to excite and bring about a wholesome sensory experience. Through the stylish buffet spread, customised themed parties, and exemplary service standards, Orange Clove delivers a world of good taste through a fusion of International and Asian Halal menus that range from 9 to 18 courses. We perfect the finest details and compose exquisite flavours that delight the palate. We are also known to season each affair with warm little touches of artistry and flawless service. 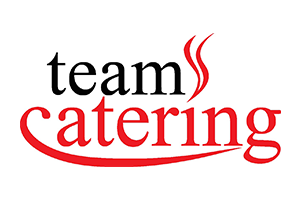 Formally known as THEME CATERING, and established in 1991, we have delighted satisfied customers for over 20 years. Our Central Kitchen is ISO 22000-certified for strict compliance and emphasis on food hygiene. Our commitment is to deliver high-quality bespoke menus and customised service to all our discerning customers. Our core services include buffet catering for all occasions and customers. We are a specialist in large-scale event coordination (>1000pax) with a wide portfolio of successful events. 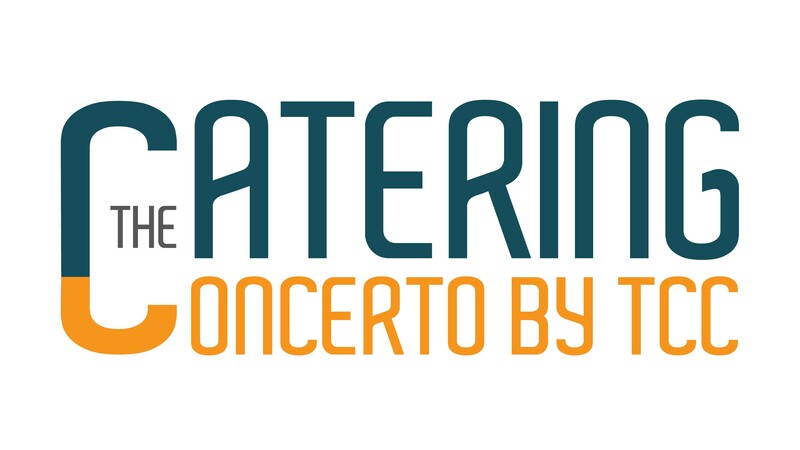 Offering the highest standards of food and service, The Catering Concerto is a division of the TCC Group of Dining Concepts. At The Catering Concerto, we are committed to deliver a high standard service with our end-to-end capabilities and high food safety standards with ISO 22000 certification. Drawing inspiration and culinary expertise from the collections of restaurants within the Sarika Connoisseur Café Group, the team of experienced and professional individuals will help you organise memorable events. There are a total of 5 restaurants and bar in the hotel, namely Town Restaurant which presents local and international buffets and an a la carte menu; Jade features authentic Chinese cuisine; The Courtyard offers Indian buffet, Japanese buffet and Afternoon Tea, and The Lighthouse Restaurant & Rooftop Bar with breathtaking views of the bay serves authentic Italian cuisine. Post Bar, which features the original ceiling and pillars of the General Post Office, is the popular choice among the trendy elite. 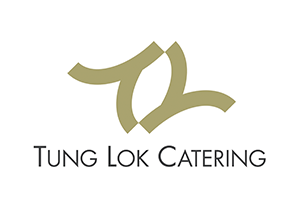 With 16 years in the catering industry, TungLok Catering is one of the most experienced and exceptional caterers in the business. Operating out of 2 central kitchens and numerous TungLok restaurants around Singapore, TungLok Catering delivers on its promise without fail.